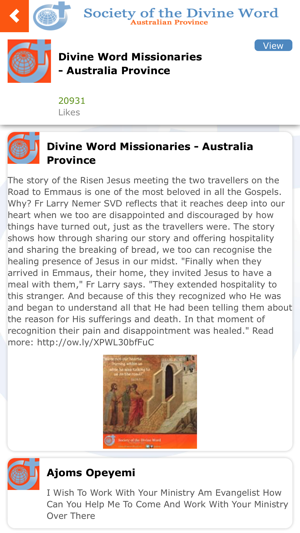 Divine Word Missionaries AUS is a free app to help you easily stay in touch with all the news and activities of the SVD Australian Province. 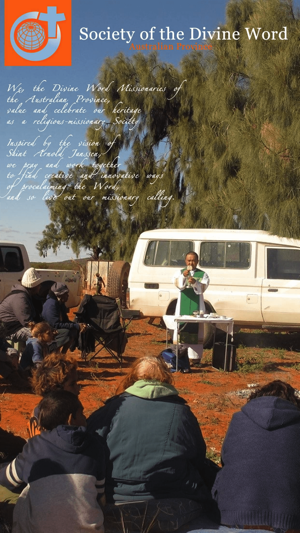 We belong to an international community of Catholic missionaries – priests and brothers – founded in 1875 by a German priest, St Arnold Janssen. 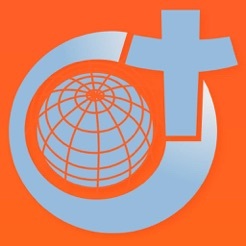 Across the world today there are more than 6000 members serving in more than 70 countries. 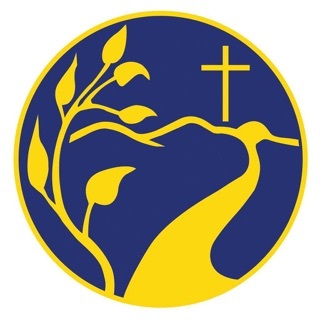 Our community is named after The Divine Word, and so we are known as the Society of the Divine Word (SVD) or Divine Word Missionaries. 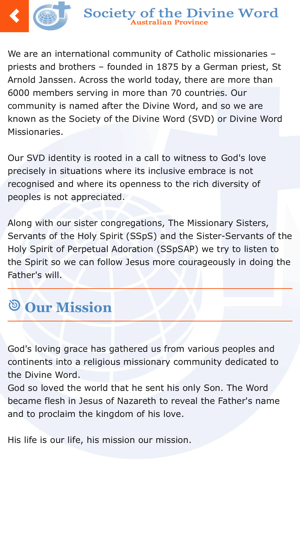 Our SVD identity is rooted in a call to witness to God’s love precisely in situations where its inclusive embrace is not recognised and where its openness to the rich diversity of peoples is not appreciated. 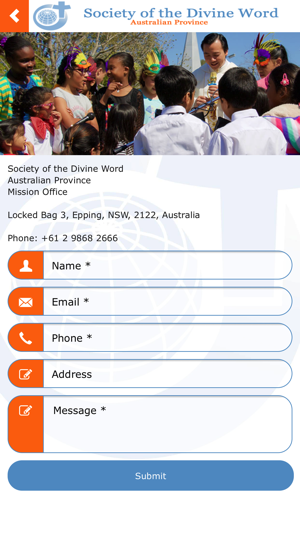 The SVD AUS Province includes Australia, New Zealand and Thailand regions. 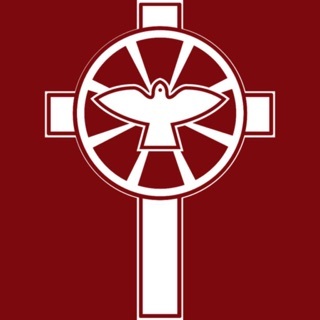 We believe every Christian is called to Mission and we value our lay Partners in Mission. 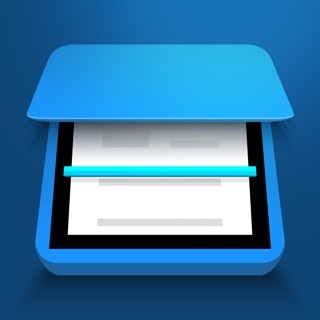 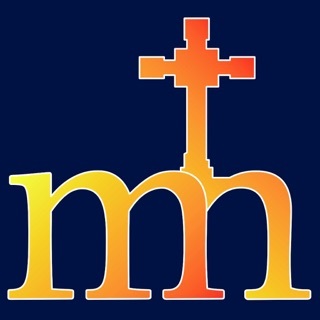 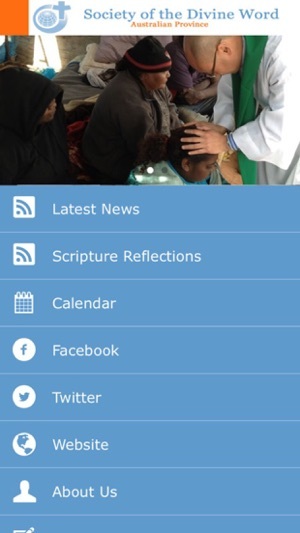 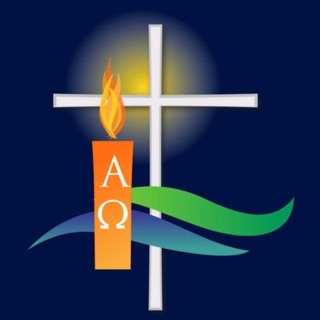 This App provides with you Mission news as it happens, upcoming events, and Bible reflections for each Sunday’s Mass readings, making it a valuable, on-the-go aid for reflection, prayer and action.